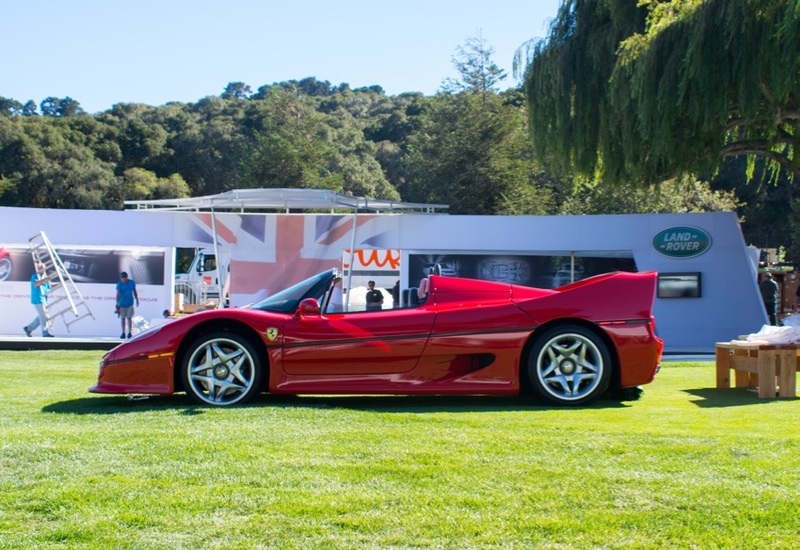 There is an overarching theme to every event during the mid-August Monterey Car Week. That theme is improvement. It may not be something everyone notices, but that is really the point for everyone that week. 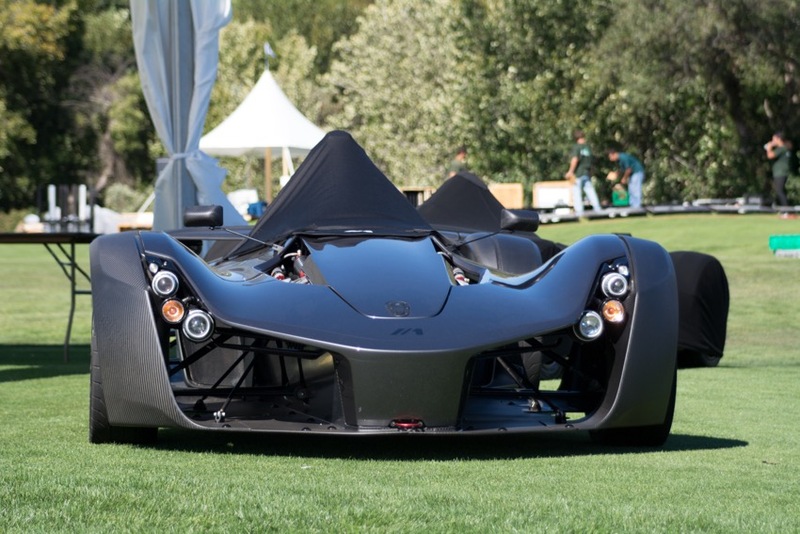 Every year dozens of manufactures, garages, and collectors try to step up and improve upon their presence from the previous year. As a spectator and journalist, I like to do the same. However, trying to get a “better” Quail experience is something not easily accomplished because The Quail is arguably the most spectacular event of the whole week. 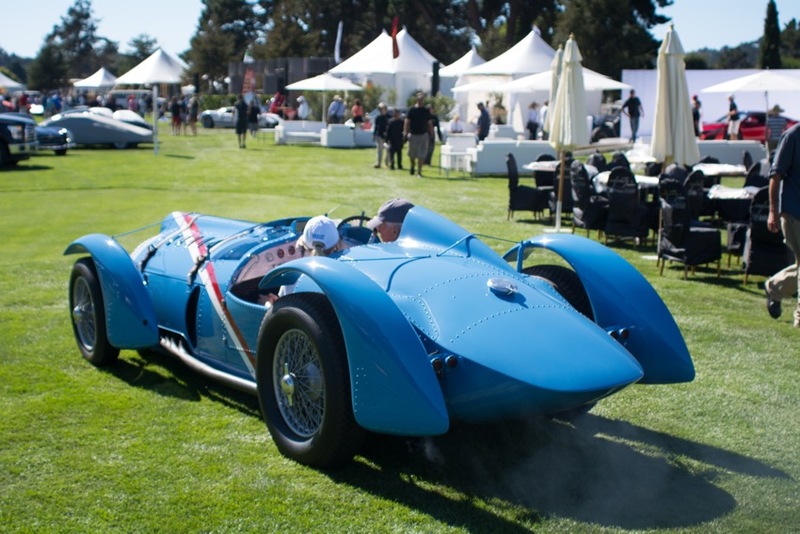 Yes, this is a bold claim, but the reason I say so is because The Quail is basically a mix of the most special Concours cars and modern super/hyper cars all in one place. 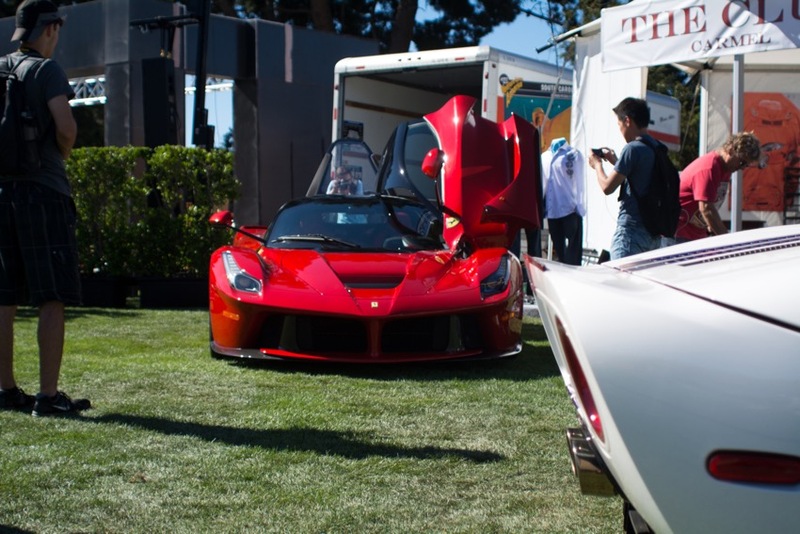 Imagine a 1962 Ferrari 250 GTO parked casually next to a 2015 Koenigsegg One:1. And that is why this event is so hard to make better. My advice for those who want an even more incredible Quail experience is to stay till the very end, 4:00PM, then stay a bit longer. What happens at the end is everyone leaves. 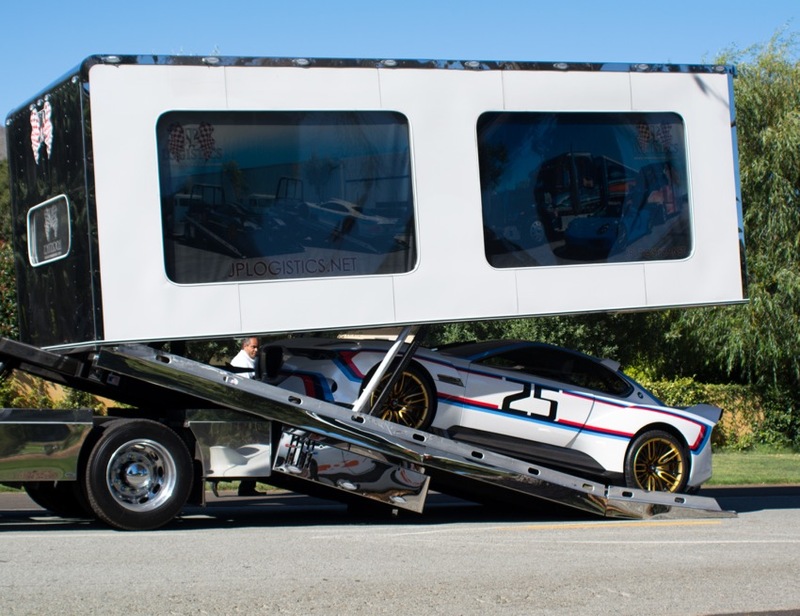 First, the attendees depart (usually hours before 4:00pm) but then as the event finishes the manufacturers and display vehicles begin to move out as well. This is what you want to see. The set up for The Quail this year was done mostly the day before, so arriving early in the morning before the event won’t get you anything spectacular (I found this out the hard way, i.e. waking up at 6:00am). However, the afternoon after the event, every one and everything must disperse. 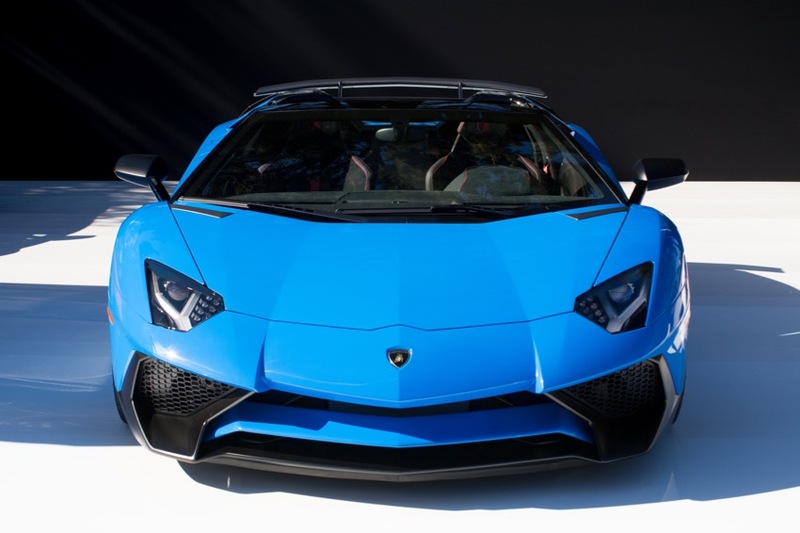 This year that included the new Singer 911 Targa, Lamborghini’s Aventador SV Roadster; BAC with a brace of Monos; Ford with their new GT; Audi and the 2016 R8; a 1 of 6 Koenigsegg One:1; as well as seven Pagani Huayras and a Zonda Revolucion, and that is just to name a few. This was not even half of the spectacular show. 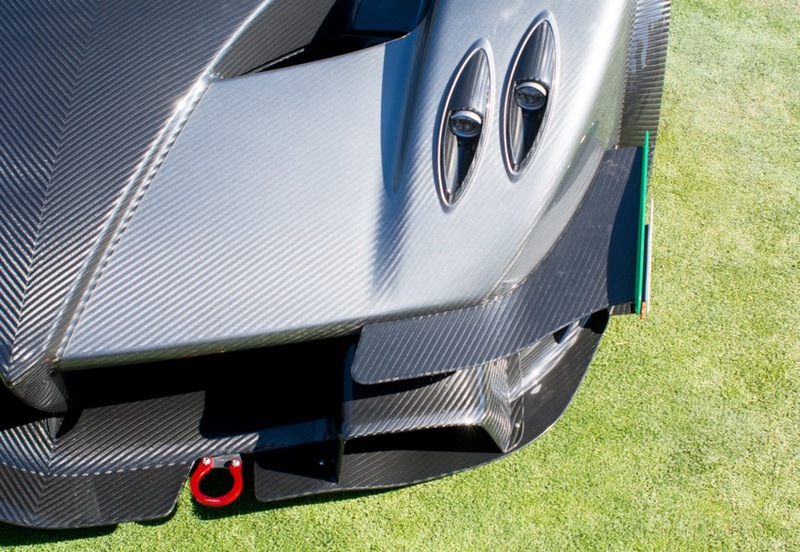 In addition to the manufacturer stands, the whole center of the green was filled with exquisite examples from throughout automobile history. 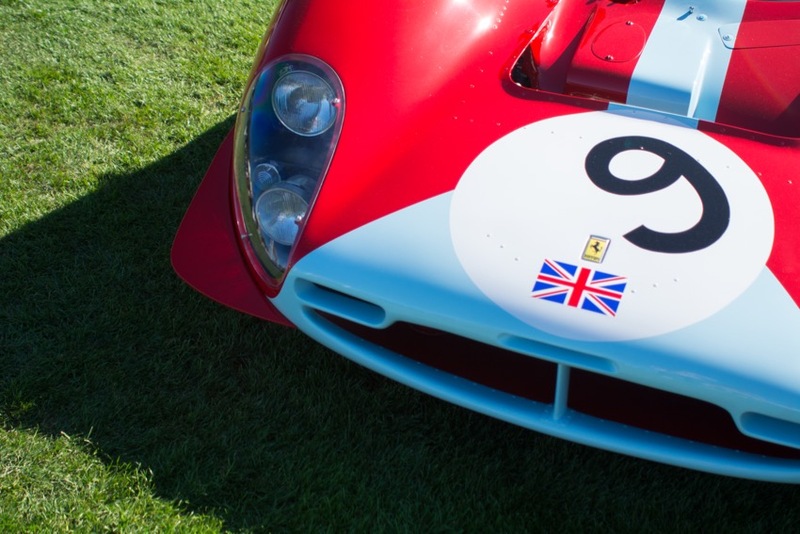 A veritable museum was there from 1950s and 60s Ferraris and Porsches, 1930s Bugattis, and other classic beauties from every era. 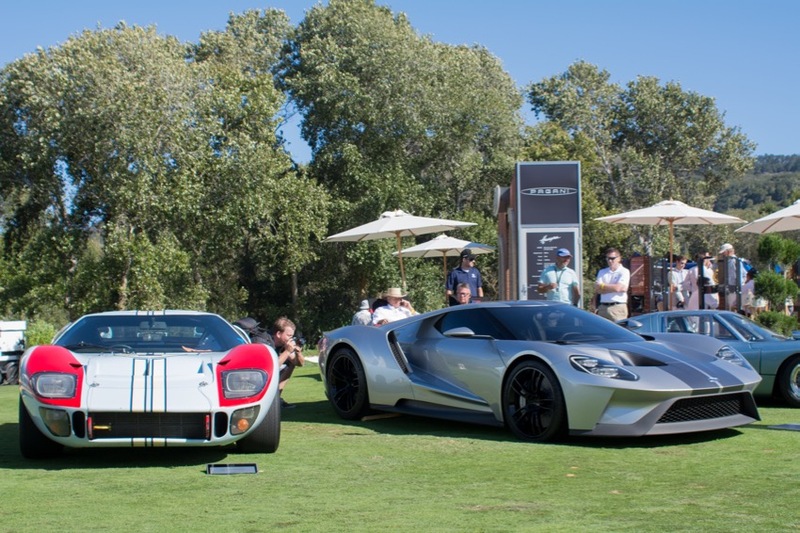 The Quail is an event that is hard to summarize in just a few paragraphs. 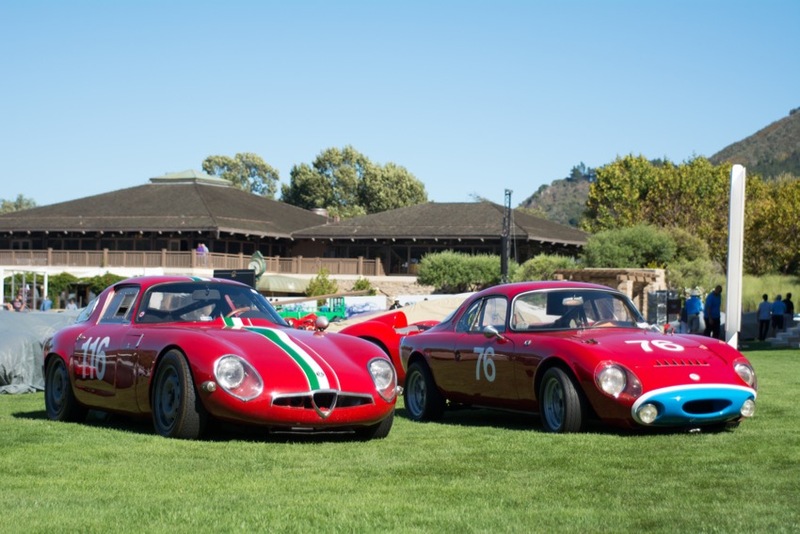 It is a bizarre collision of vintage and modern vehicles coupled with a feeling of majesty brought on by the location in the beautiful Carmel Valley. 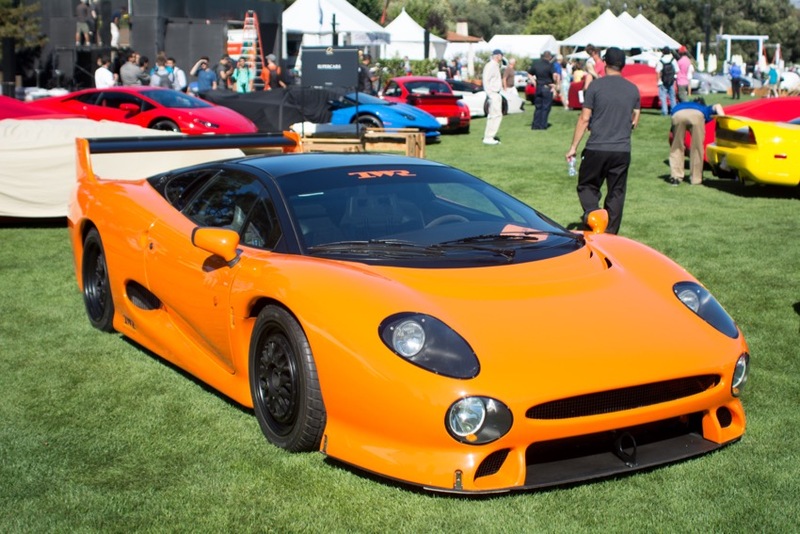 If you have the chance, go to the 2016 Quail, for I have no doubt it will somehow be better than this year, as hard as that is to believe.